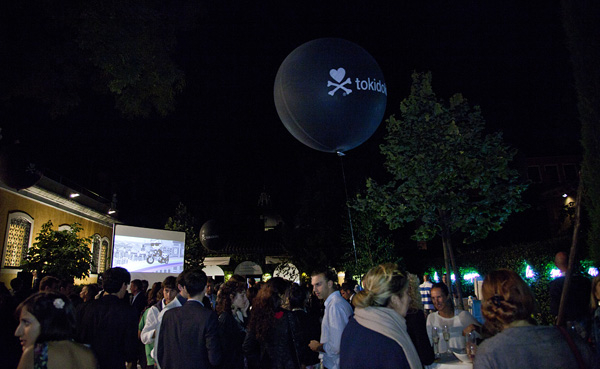 On September 12, 2013, tokidoki Creative Director Simone Legno returned to his Italian roots to celebrate the tokidoki x The Peggy Guggenheim Collection launch with a truly magical evening held at The Peggy Guggenheim Collection in Venezia, sponsored by Asahi. 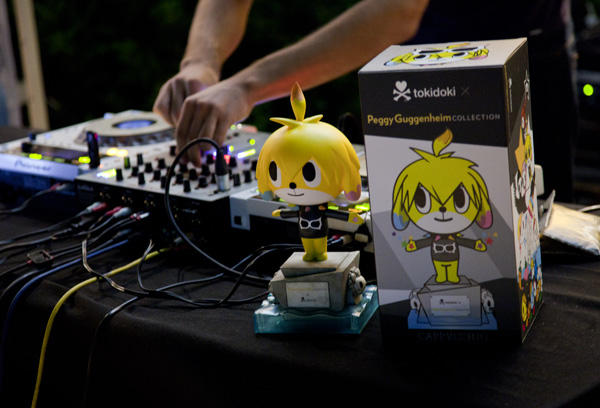 The event celebrated the release of Cappuccino, the limited edition statuette designed by Simone. 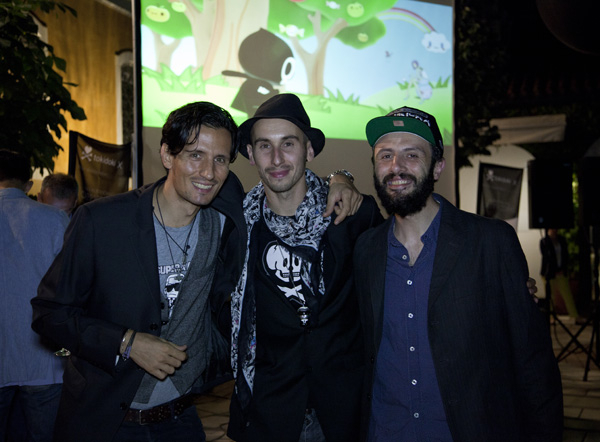 More than 700 carefully selected guests including fashionistas, music lovers and art enthusiasts attended the celebration and were the lucky first people to experience The Hidden World of Cappuccino, a short film animation created by Simone. 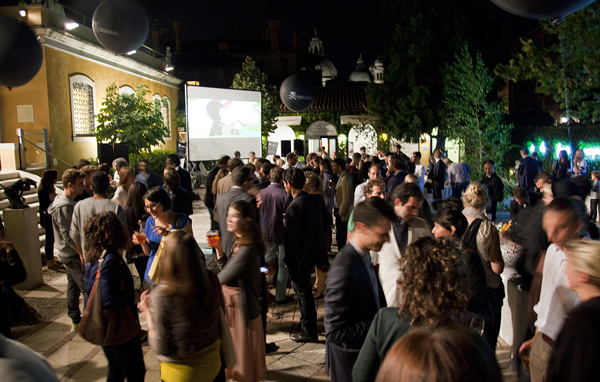 We would like to sincerely thank our sponsors: Campari group, for providing Aperol and Prosecco to craft some delicious Spritz and Asahi Italia, for refreshing guests with its sharp yet delicious beer. 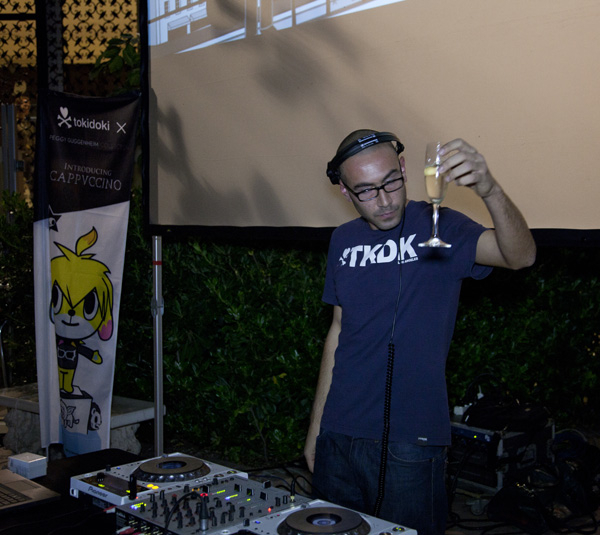 And last, but certainly not least, special thanks to DJ Foster, Italy’s dubstep pioneer for providing the perfect musical ambiance for the evening’s festivities.